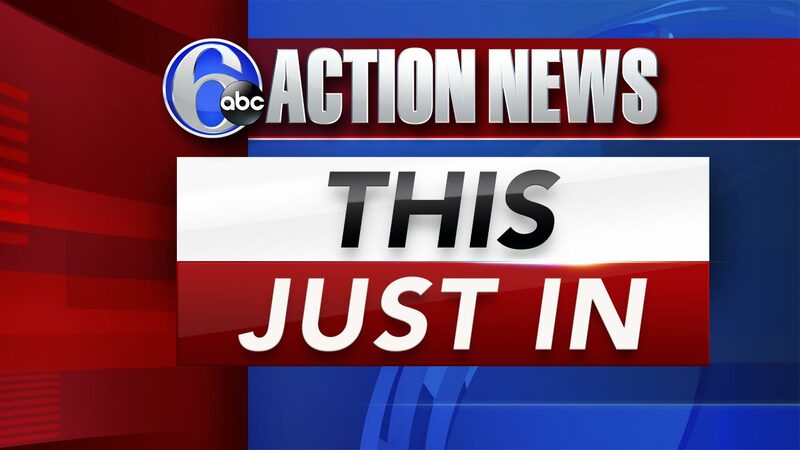 WILMINGTON (WPVI) -- Police in Wilmington are investigating a stabbing that has left a man injured. Police were called to the scene along the 700 block of Warner Street just before 11 a.m. Saturday. Police say the victim was stabbed in the throat. No word on the victim's condition, or if any arrests have been made.